CHIREDZI - The approved 2019 rural district council budgets are not going to last beyond three months because of the steep devaluation of the RTGS$ against the US$, the provincial chairman for the Association of Rural District Councils (ARDC) for Masvingo, Edward Matsilele has said. Matsilele said even if councils were to collect 100% of their budgets in the first quarter, supplementary budgets are inevitable. "The budgets for this year have been rendered impotent because of the steep rise in prices of basic commodities including fuel. We need new budgets that tally with the current price regime otherwise service delivery will just be a dream," said Matsilele. 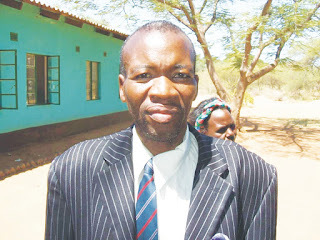 Chiredzi Town Council Chairman Gibson Hwende also said all projects are now affected by the inflation.